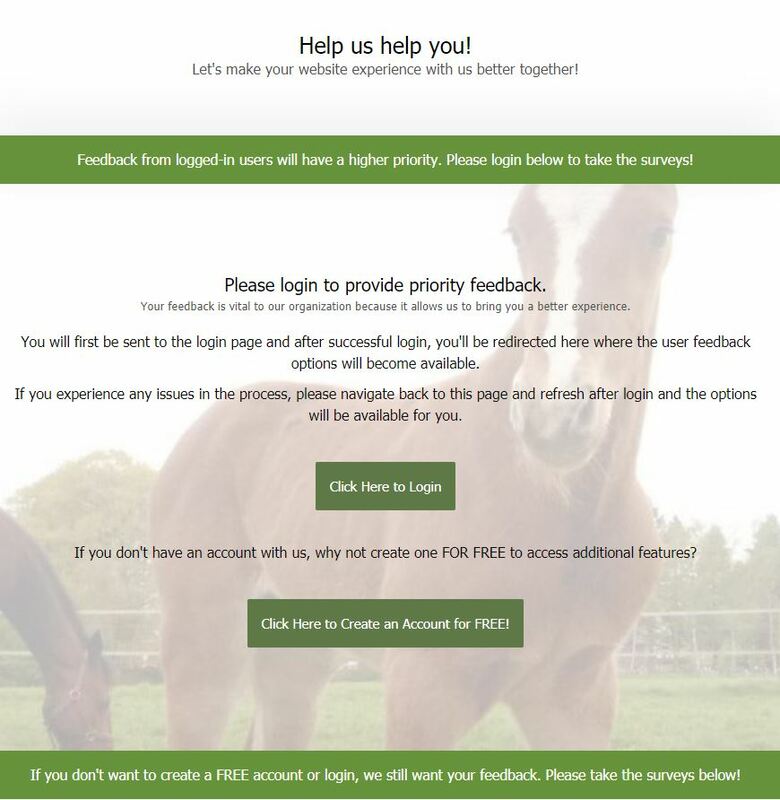 THE USTA launched a “NewLook” website on March 18 that invites mem-bers, industry participants and fans of harness racing an all-new way to provide feedback on the organization’s redesign of its website. A landing page for all information about the redesign project, newlook.ustrotting.com, is the place where USTA website users can provide feedback on specific functionality and features that currently exist or that they would like to see included during the planning phase of the website’s redesign. “The USTA web redesign team is seeking input on elements of the current website and the new website, as it is developed, so that feedback can provide ways to improve the user experience,” said USTA Executive Vice President and CEO Mike Tanner. In addition, the NewLook website allows the public to view updates about the design work as it progresses and the ability to interact with the USTA in order to give feedback on the concepts and design elements prior to the release of the new website. Visitors are invited to participate in a survey to indicate whether they were able to achieve their goals and if they were satisfied with the amount of effort required to accomplish those, rate areas that need improvement and compare the USTA website to other websites that they visit. Other areas of interest are opinions on the ease of navigation and what additional information users would like added to the new site. At first, the survey is available only to users that already have or sign up for a USTA myaccount, who simply need to sign in and navigate to New-Look to take the survey. But soon, it also will be available to guests without a login. In addition, visitors are offered the opportunity to sign up in order to participate in focus groups to add further input on the website’s redesign. The NewLook website was unveiled in a demonstration to the USTA directors at a special IT Education session at the board’s annual meeting on March 9 in Columbus, Ohio. The NewLook page also includes a help option for additional information.